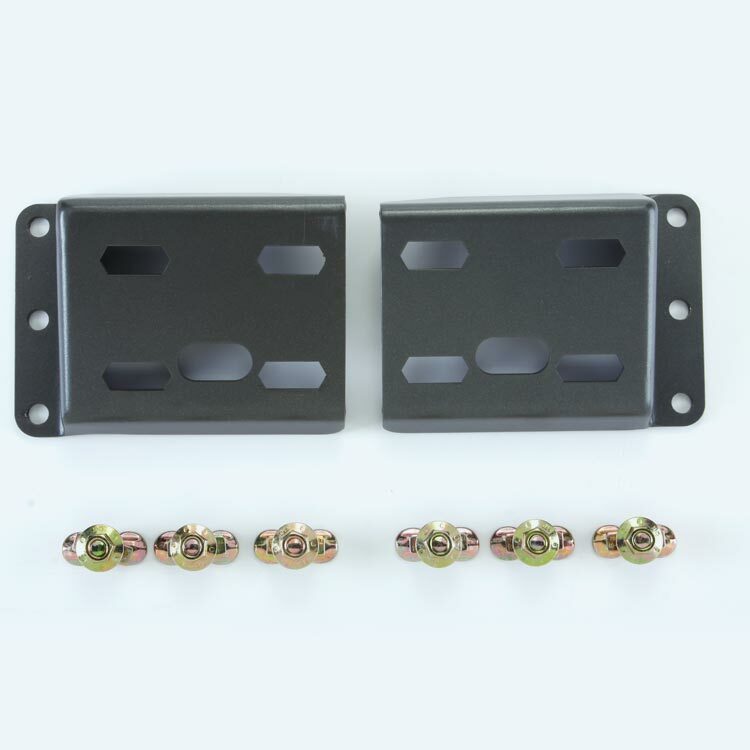 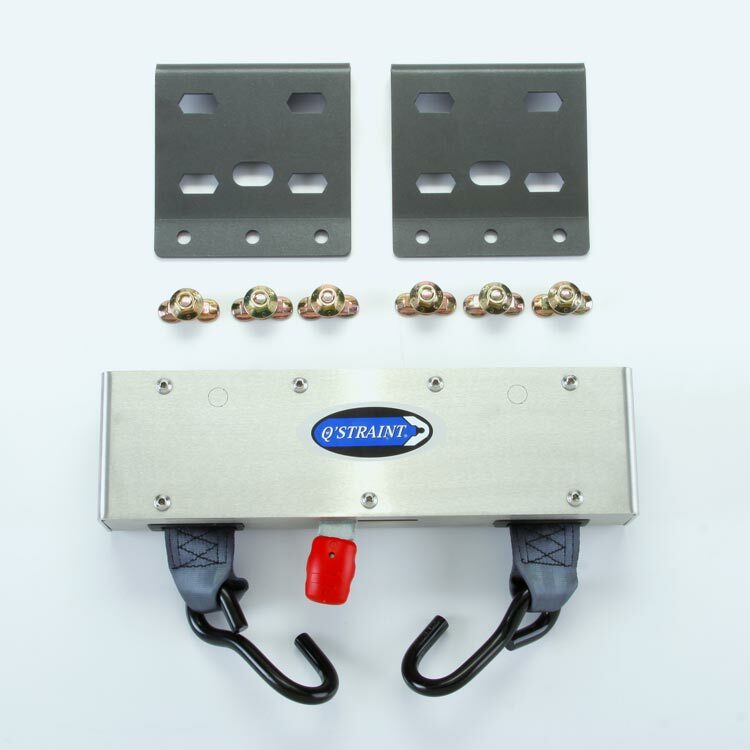 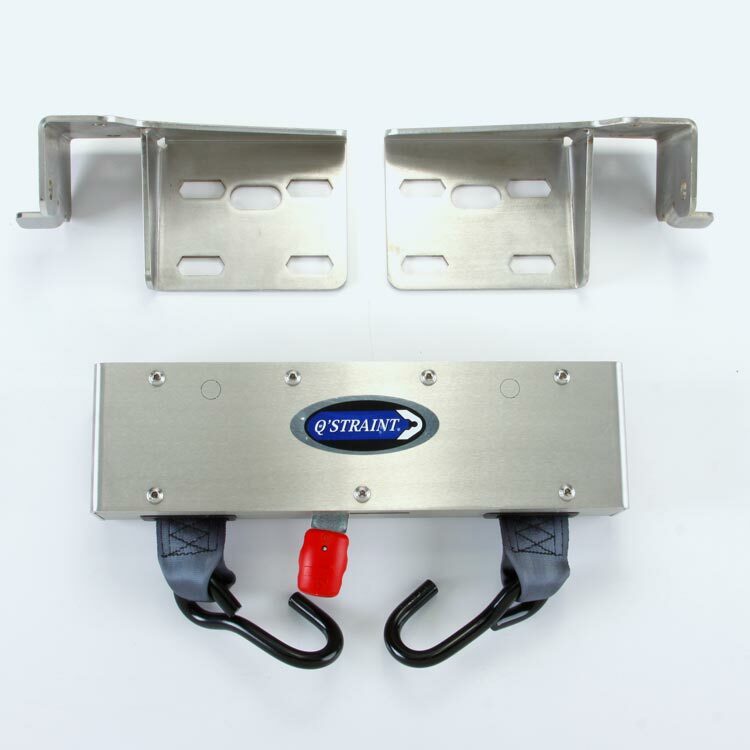 A fully adaptable, complete bolt-in solution that can be mounted into virtually any vehicle application without the need to run cables or wires. The Q’UBE features a wide assortment of brackets to work with your existing layouts and is the perfect retrofit for your fleet. 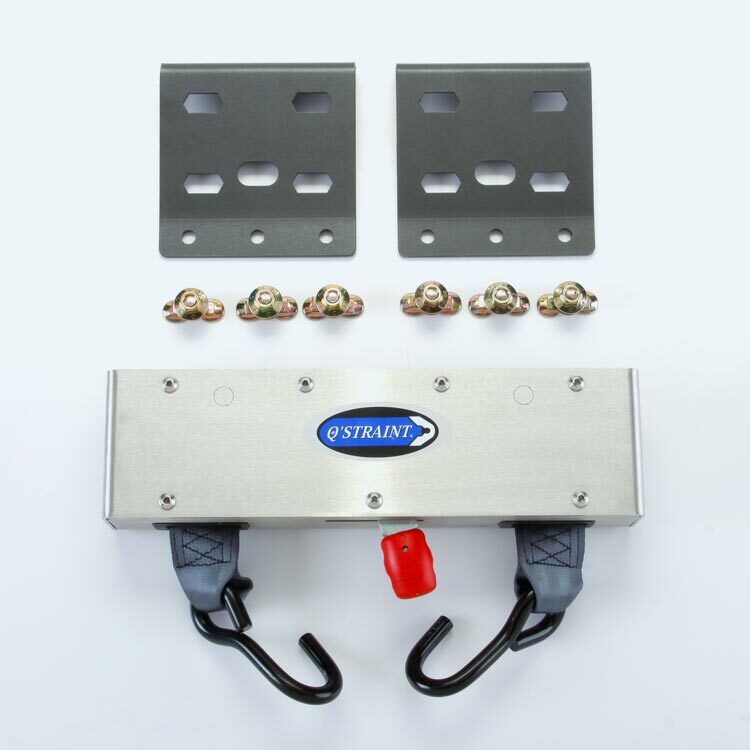 Every unit features our patented Xpress Mechanical Delay System, an easy-to-reach release that significantly reduces wheelchair securement time and effort. 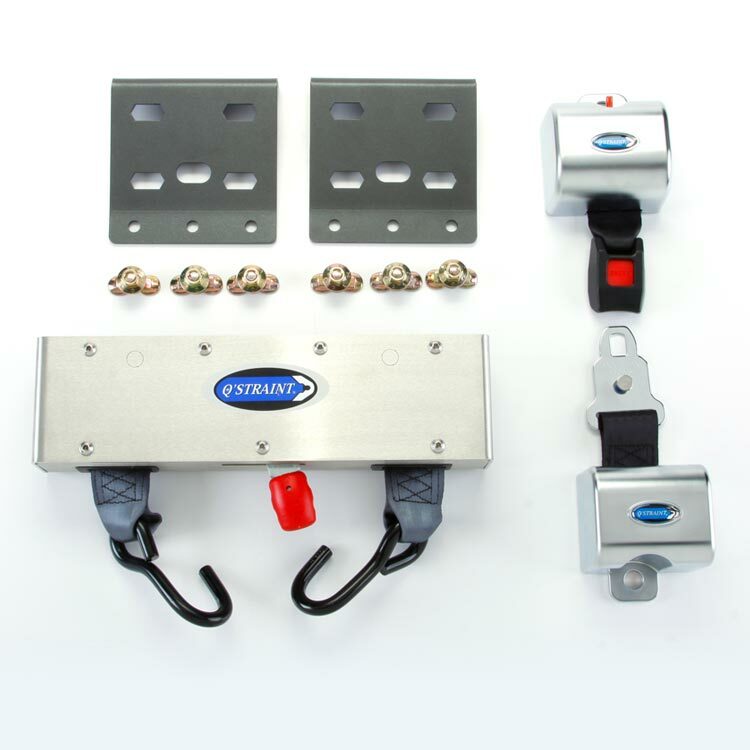 Ideal for both new and retrofit applications, the Q’UBE installs into Transit, Para-Transit and School Bus vehicles and can work with existing anchorage systems. 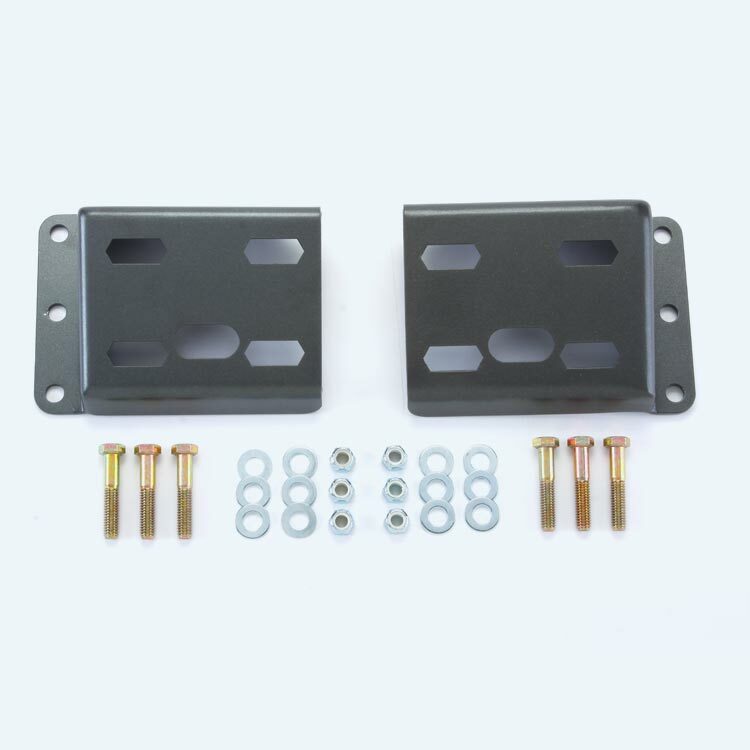 Designed as a complete bolt-in solution with a wide range of brackets that allow mounting on the floor, the wall or even seat pedestals. 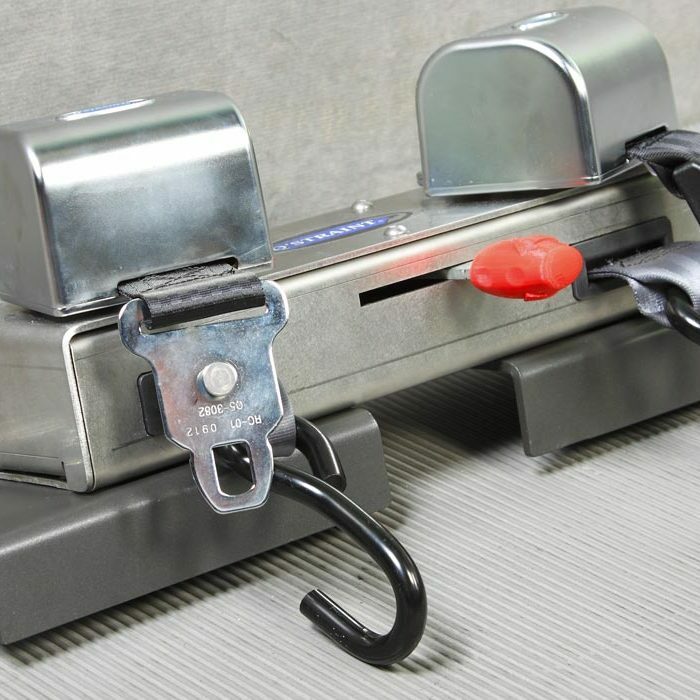 An easy-to-reach rear securement lever that clearly displays the ‘Locked’ and ‘Unlocked’ position. 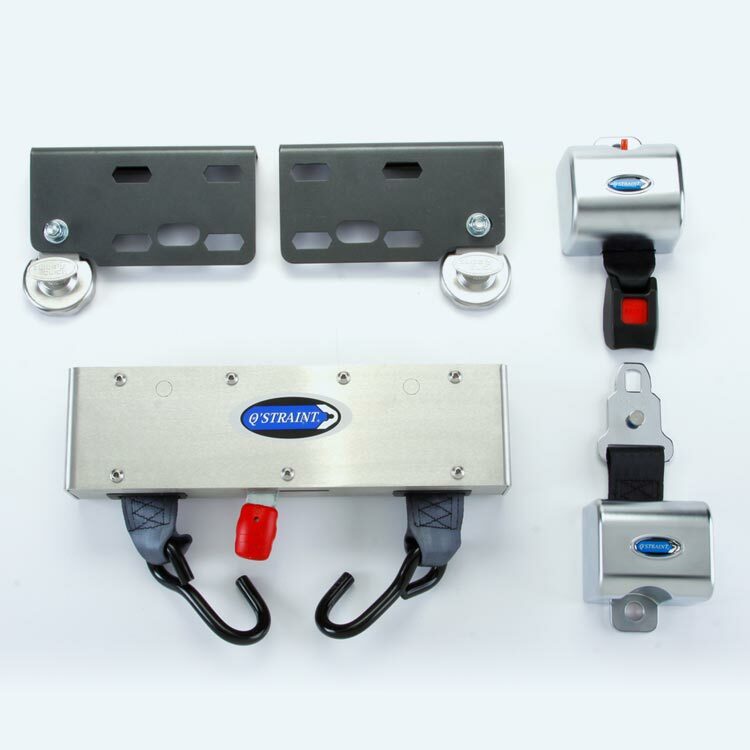 The timed release gives drivers enough time to properly secure the rear wheelchair tie-downs. 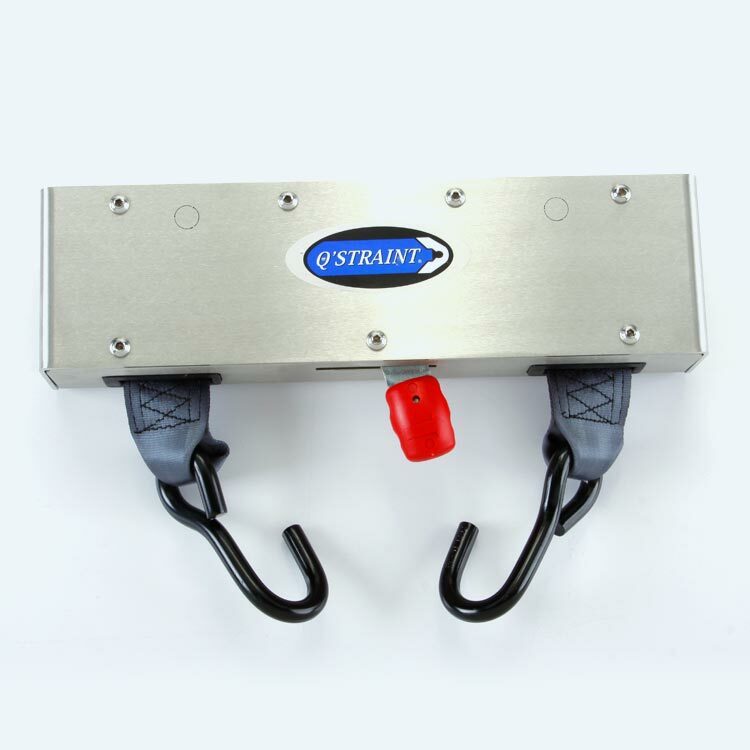 Rear securements feature J-Hooks to eliminate dangerous belt twists and tangles. 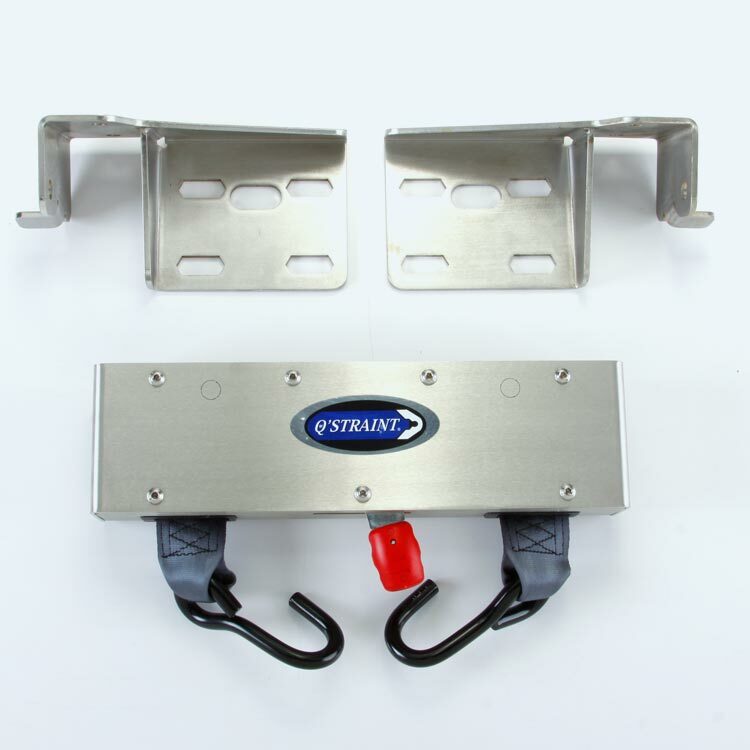 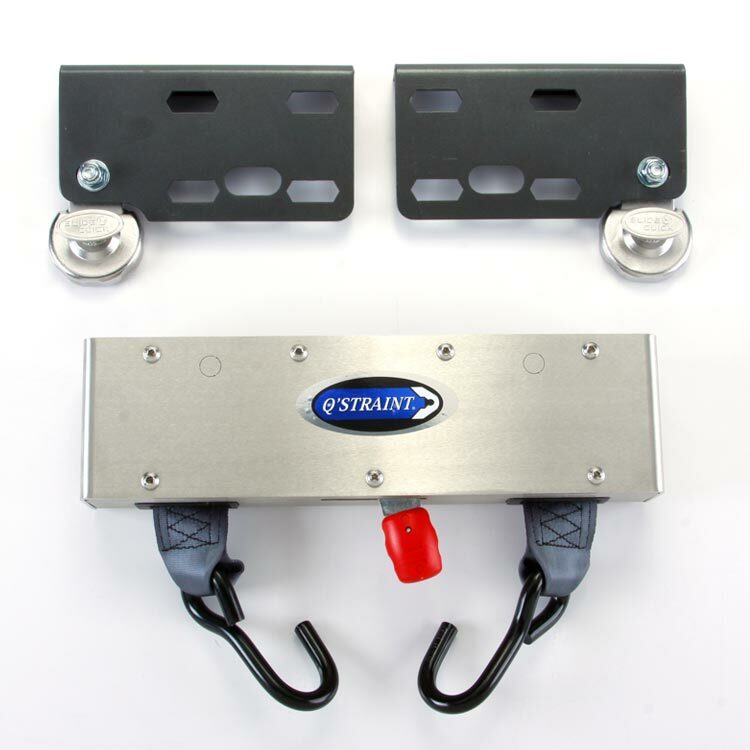 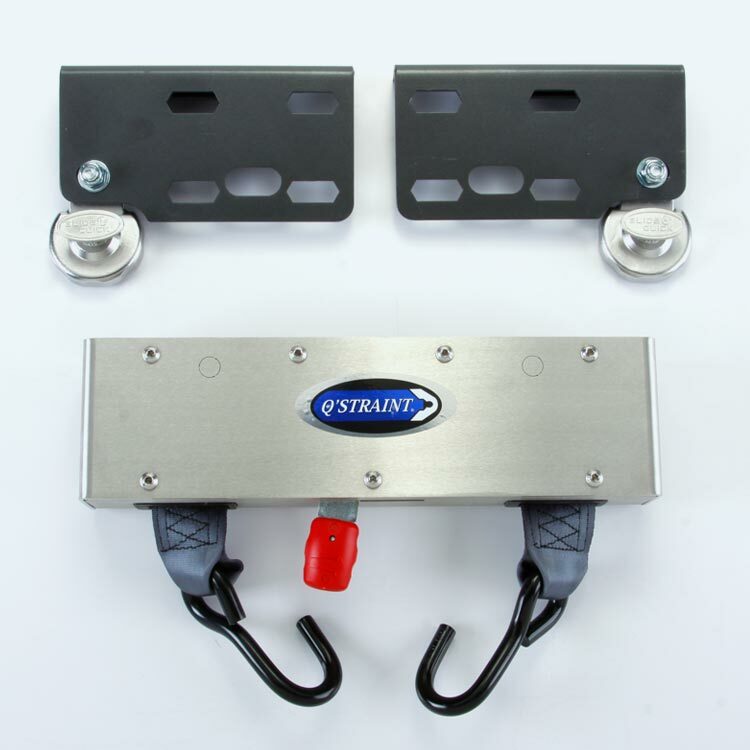 Dual fully automatic retractors that auto-release helps reduce the physical strain on drivers. 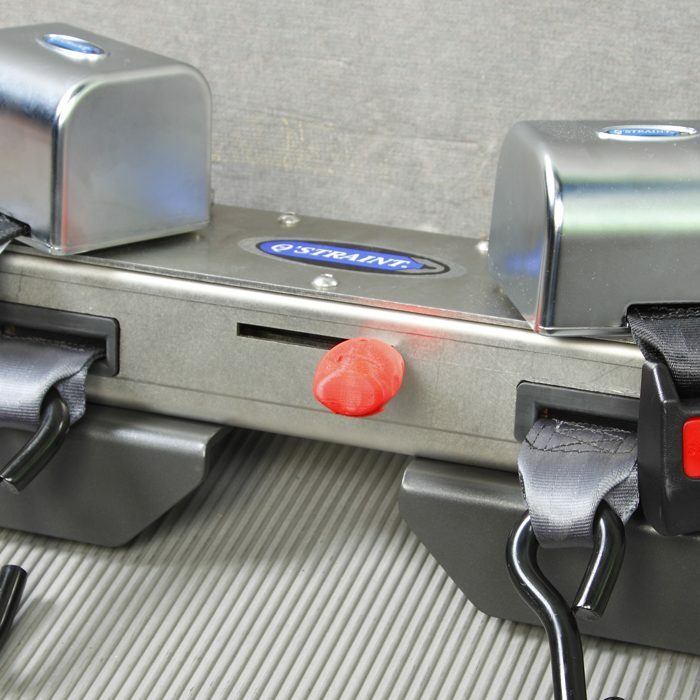 Easily fits under wheelchair footrests, eliminating aisle obstructions and limiting wear and tear. 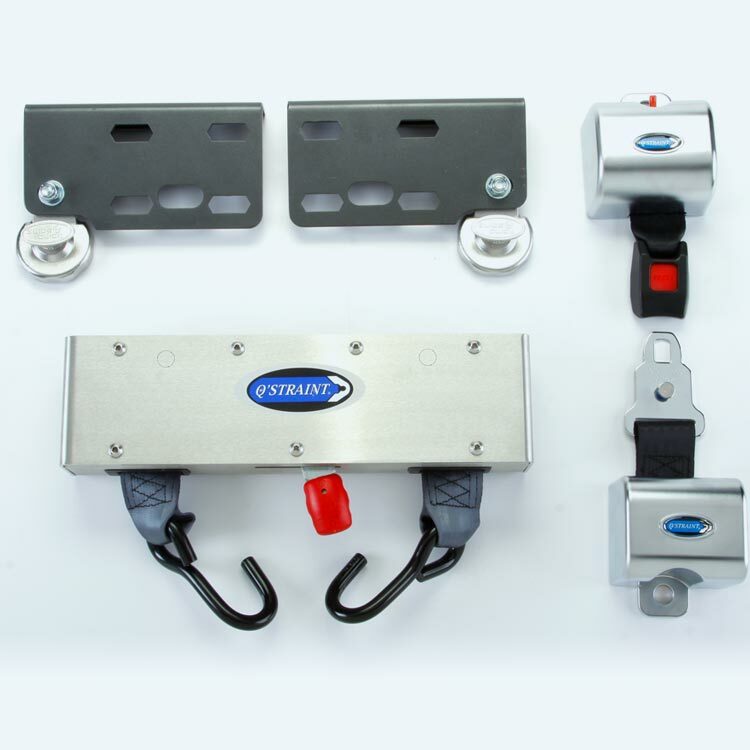 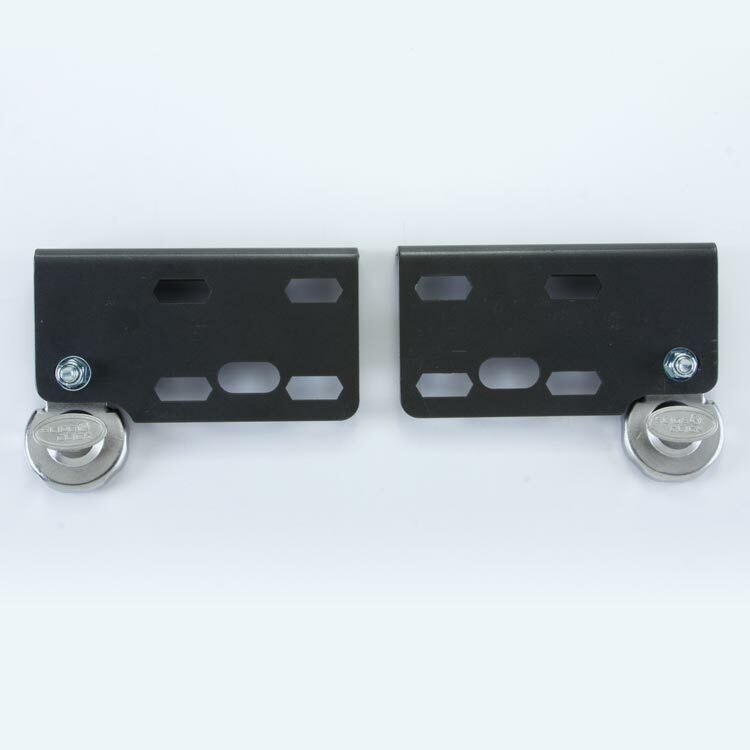 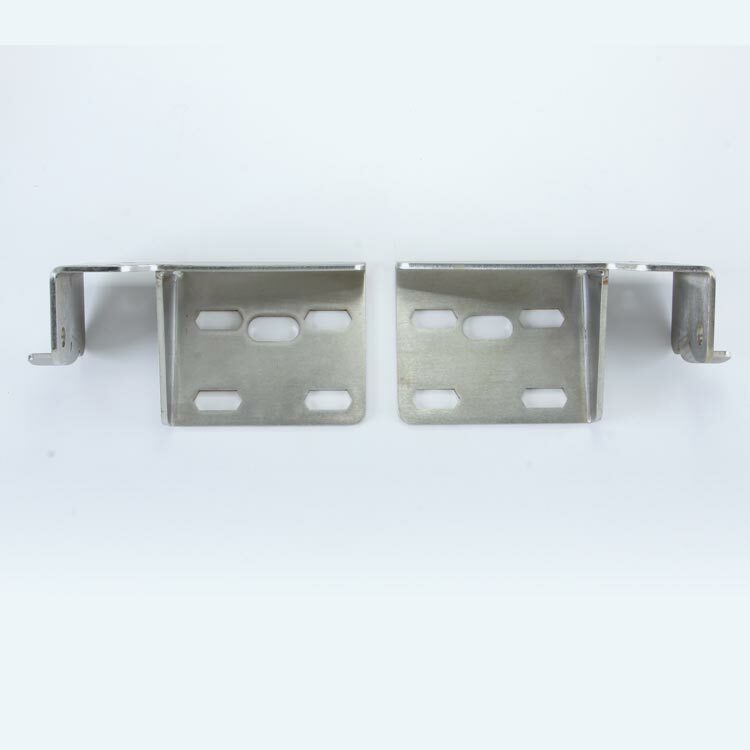 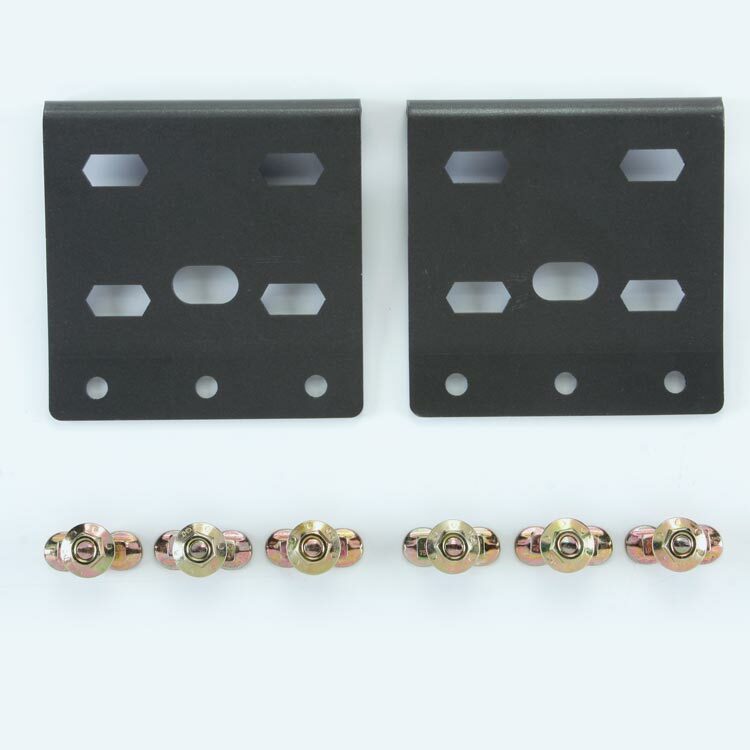 Allows the connection of existing occupant securements already installed in your vehicle. 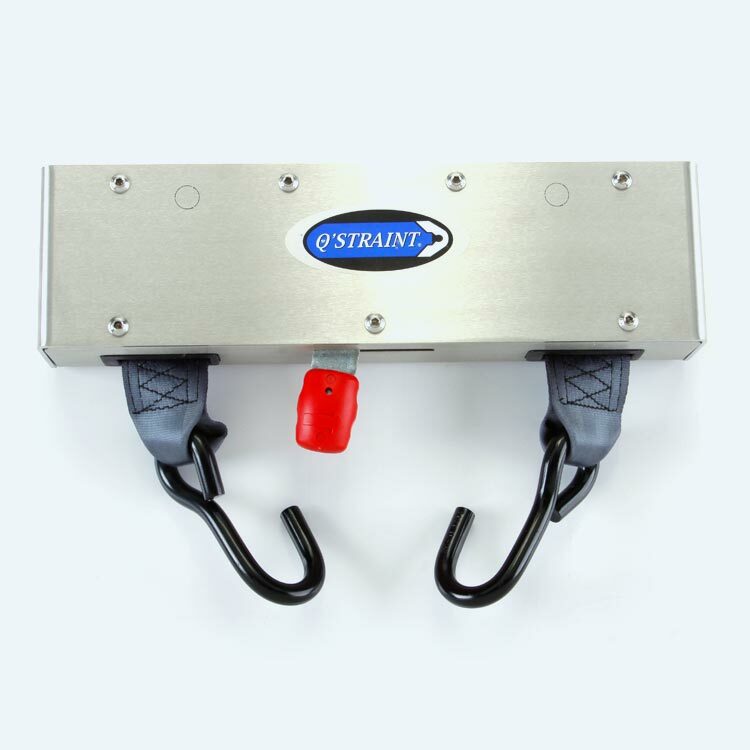 High grade eco-friendly coating prevents corrosion and reduces the impact on the environment.